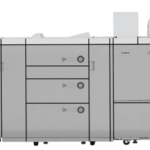 Canon ImagePress c700 | Welcome to JJ Bender! The ImagePress c700 can make up to 70 impressions per minute. 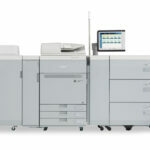 It can handle the most varied print applications from short runs to intricate variable data printing. It also does programmed print production and transaction printing. 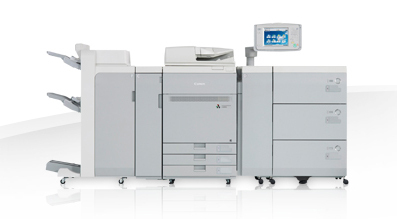 The Canon Imagepress c700 digital press can print on an array of media including durable, coated stocks and envelopes. This is all done at consistently at high quality and productivity. The ImagePress c700 can make up to 70 impressions per minute. 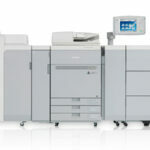 It can handle the most varied print applications from short runs to intricate variable data printing. It also does programmed print production and transaction printing.